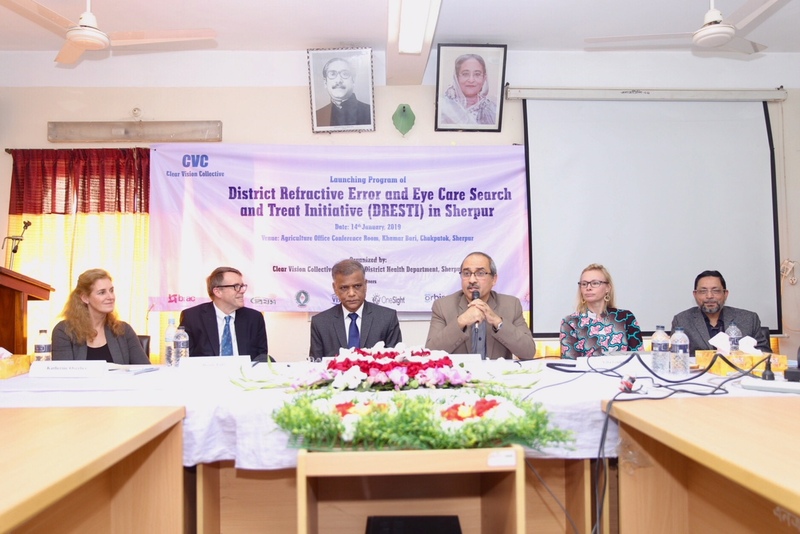 OneSight president and executive director, K-T Overbey (far left), and the Clear Vision Collective, announcing the launch of DRESTI in Sherpur. 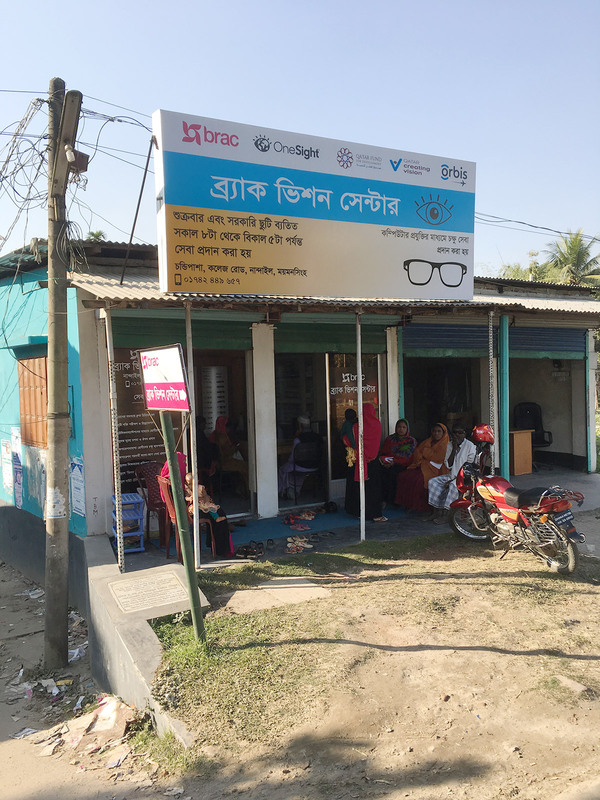 Over the next two years, OneSight will work with the Bangladeshi Ministry of Health and Family Welfare, along with 10 other organizations known as the Clear Vision Collective, for Project DRESTI (District Refractive Error and Eye Care Search and Treat Initiative). Project DRESTRI is dedicated to correcting the vision of 58,000 adults and children in the district so that they can see clearly to work, succeed in school, and enjoy a higher quality of life. The Clear Vision collective boasts thought-leading organizations from across the eye-care industry, each providing unique areas of support based on core competencies. OneSight will provide product mix consulting, assist with local canvassing, and help establish standardized operating procedures. 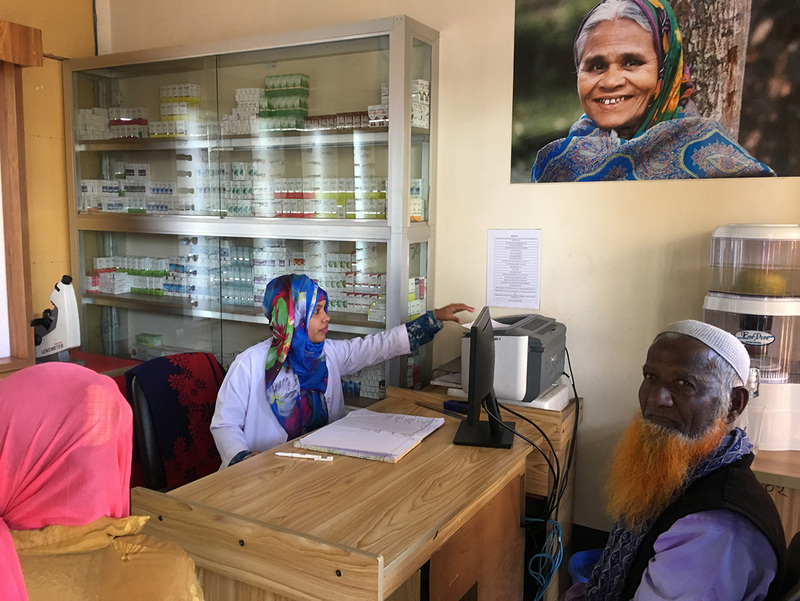 A patient being registered at an optical shop in Sherpur. The Clear Vision Collective expects that over 80% of people who acquire glasses through Project DRESTI will be getting their very first ever pair of glasses. The two-year program will serve as a test for potential replication in other districts. Learn more about our solutions to end the vision care gap.